There’s no shame in getting something for nothing you know. In fact you’d be a fool not to check out these free attractions when taking advantage of cheap packages to Rome. You’ll be really glad you did. 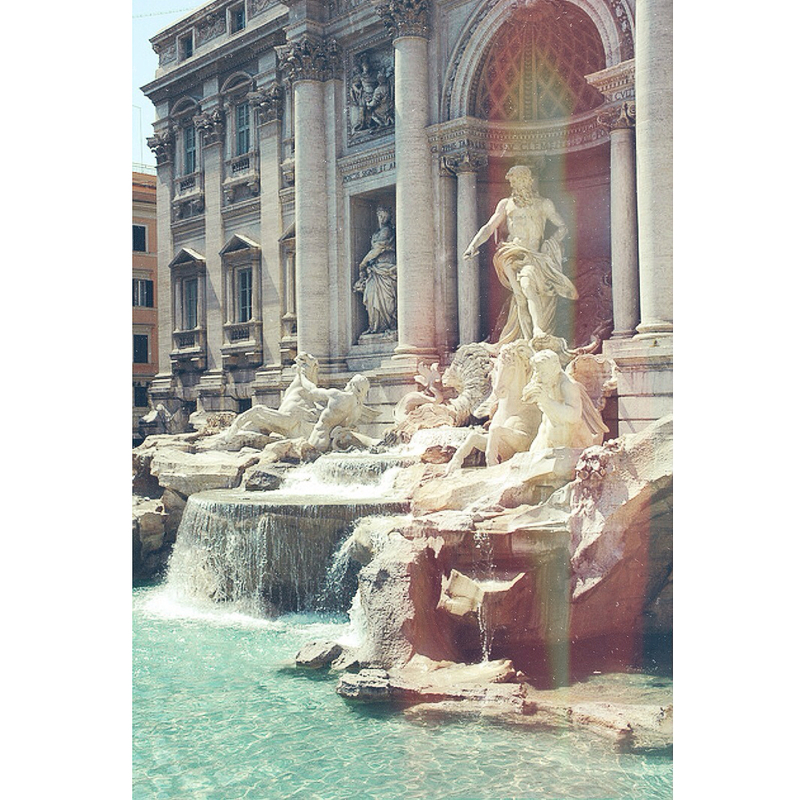 The Trevi Fountain is full of coins attached to tourists’ hopes and dreams. That’s right people actually toss their loose change into the fountain. They’re buying their place in the Eternal City. Apparently it’s nice there. Now we are not suggesting for one minute that you roll up your trousers, take a paddle and help yourself to a few Euros. That would be illegal wouldn’t it? Shame on you. What we are suggesting is that you take in the beauty of the fountain’s Baroque design for free. No that is not a typo, there actually is a set of steps in Rome called the Spanish Steps. Apparently they were named after the Spanish Embassy, which is confusing because surely they would be called the Spanish Embassy and not steps? We’re no experts, clearly. Anyway, these steps are great for sitting on, walking or running up and generally enjoying the Piazza di Spagna and the very beautiful Trinità dei Monti church at the top. Contrary to popular belief this is not a nickname for celebrity TV chef Gino D’Acampo. It is in fact where you can partake in the difficult art of browsing but not buying. Oh who are we kidding, if you venture into this huge market you won’t be able to help yourself, unless you’ve perfected the flirting for freebies technique. is saving an enormous amount of money by gaining it all in one item.